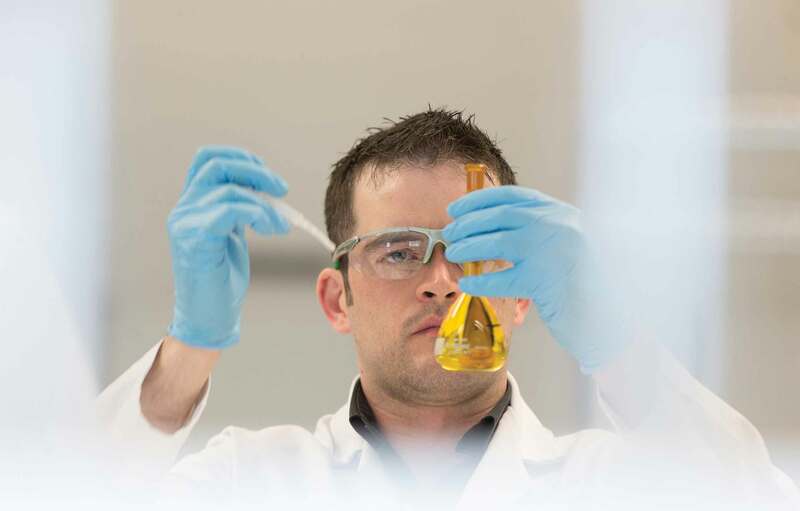 Within Allergan, the discovery phase of new treatments is conducted in our state of the art Research and Development centre in the USA. In New Zealand, we conduct Phase I to III clinical trials in the areas of Eye Care, Urology, Neuroscience and Medical Aesthetics. We conduct our clinical trials in an ethical manner and adhere to ICH guidelines and other regulations.